Personal Training. 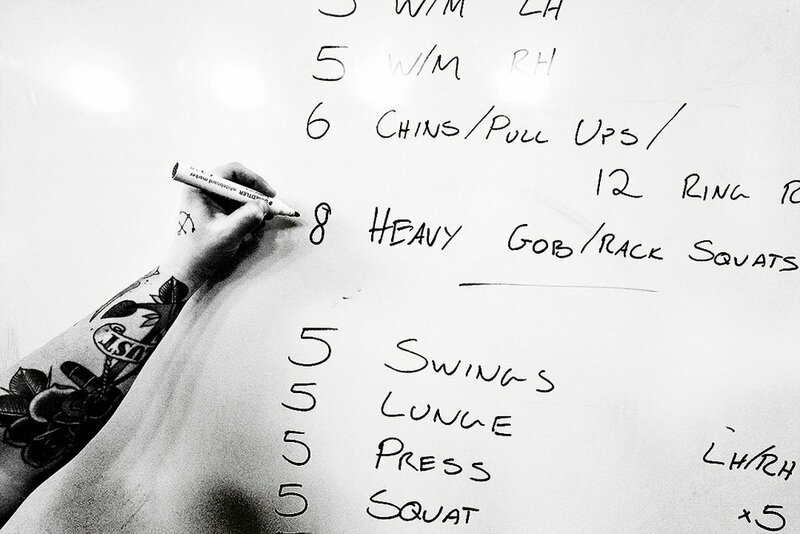 Bespoke Workouts. Nutritional Guidance. Whether your goal is to lose a few pounds or gain lean muscle, I will design a bespoke training programme to address your needs. The programme I design will depend on what you enjoy doing. Cardio, weight training, intervals, how you train is up to you and I will guide you through the process. I will motivate, support and encourage you. Sometimes it's as simple as just being held accountable. Depending on your goals, I will design a bespoke programme so we can quantify your progress. An effective personal trainer can guide you, motivate you, and educate you. What’s your fitness goal? Whether you want to have more energy to keep up with your children, lose weight, or complete an Ironman, I'm committed to help you achieve your goal. The importance of assessing your individual needs and focusing on your personal requirements is at the heart of my training style. Through tailor made programmes, I'll ensure you leave every session with a sense of achievement and a step closer to reaching your target. Working in the city throughout the week, I understand the difficulties of finding time to train in a busy schedule. I'll create a time efficient programme for you, incorporating a balance of relevant exercise and appropriate nutrition to see you through to your goal. Strength training enables you to lose pounds, tone muscle, and improve your overall health and appearance. As an experienced, professional personal trainer, I strive to provide each client with a strategic programme, allowing clients to most effectively enhance endurance, strength and flexibility. I'm an advocate of full-body exercises that build real world strength and fitness. I believe that through exercise people can find confidence, support and health. No matter what age or level people start or resume participation, exercise can be life changing. I look forward to working with you!